MWB started out in 2014 and since advance to compete in Division 1 / Open Division. 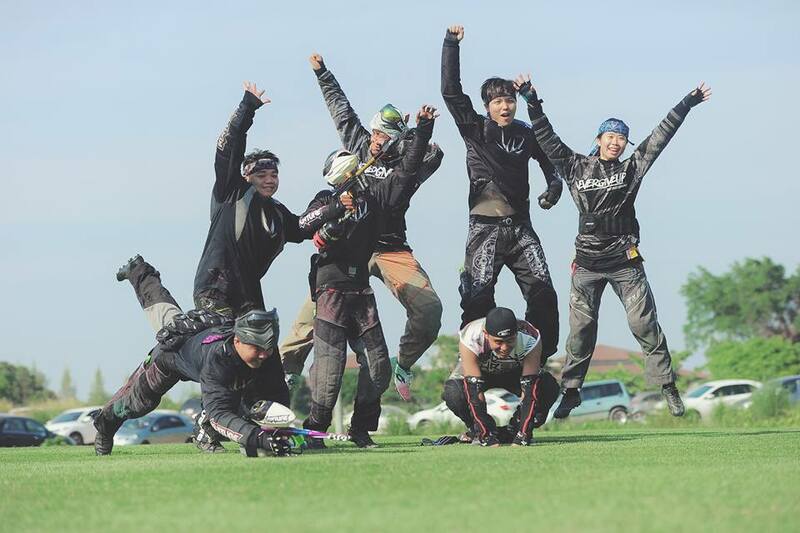 They have competed in EPS Paintball Series, World Cup Asia, ASEAN Paintball Championship and many more. 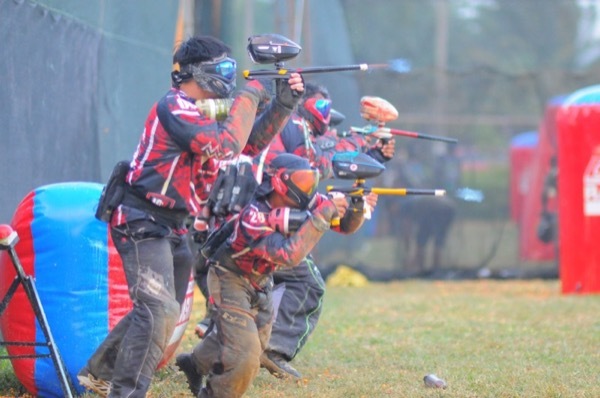 Nemesis paintball team was formed in late 2005 with a combination of several players from a few different teams in Malaysia. They since have Championed and won overall championships through the years to current. 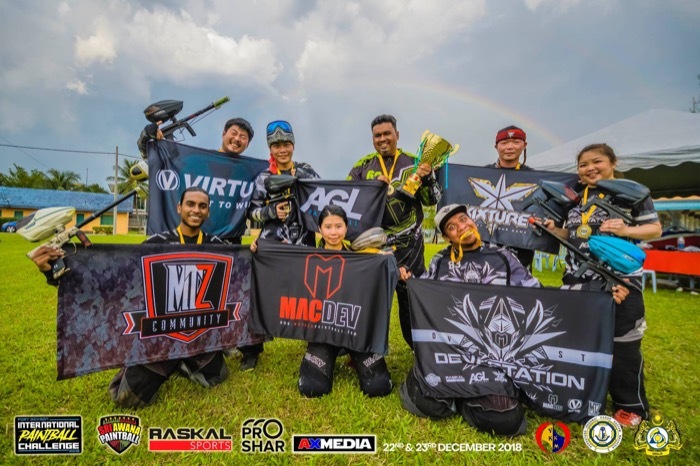 DR-X had been actively participate in The Malaysian National Paintball League (MY-NPL) & other recognised major regional events since 2006. They have won many tournaments locally and abroad. 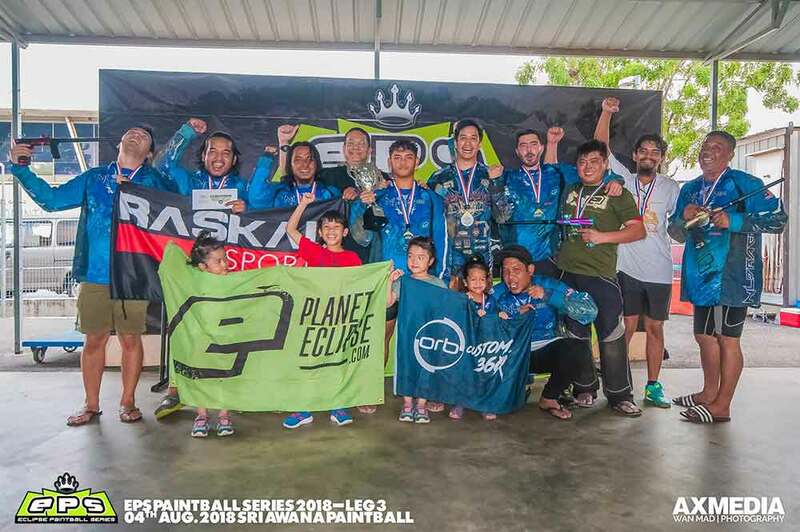 A team coached by Fattzai Chuah has just made it’s debut in 2018 and since have finished with podium standings in various tournaments and competitions. They have competed in EPS, WCA and others. Other teams are in development, mentored by Mud Legion and coached by Fattzai Chuah. The latest – Wolf Pack, now competing in the 2019 EPS Paintball Series. To participate in this program contact Fattzai Chuah.